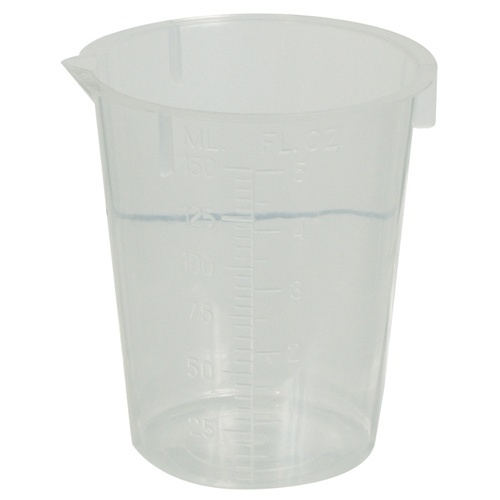 A great, inexpensive beaker for lab work and taking samples with. Equipped with a pouring spout and conical shape that makes them stackable for storage. Made from polypropylene, won't crack or shatter if dropped!